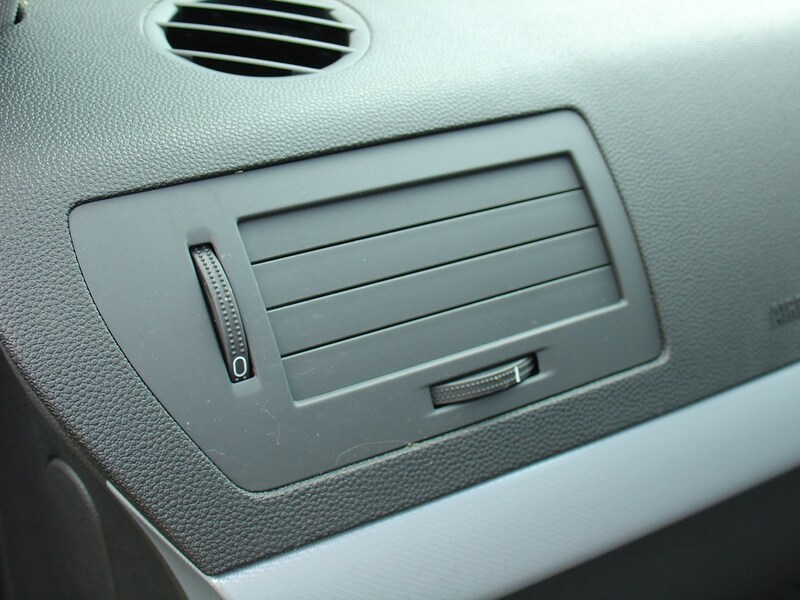 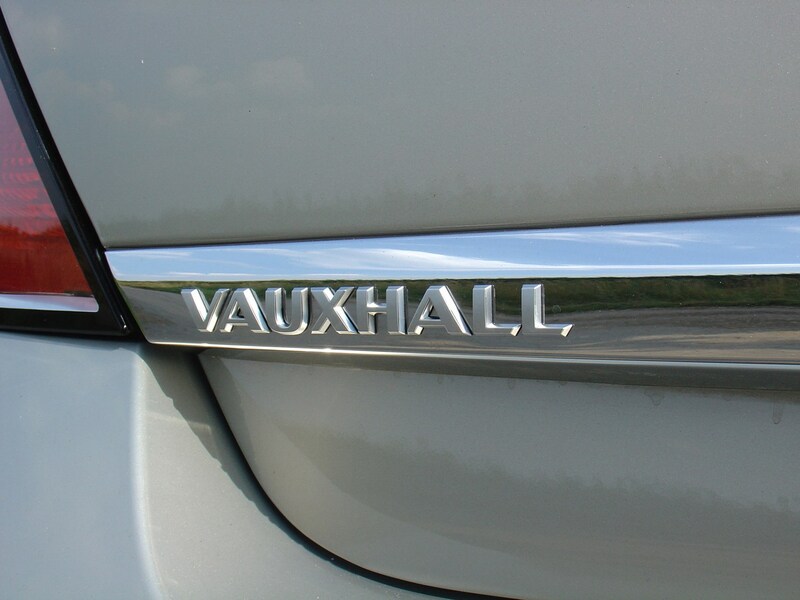 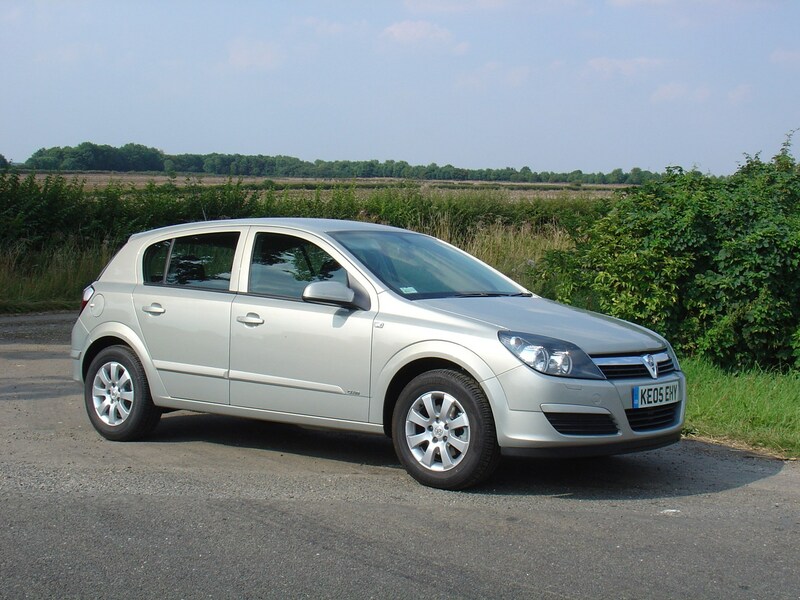 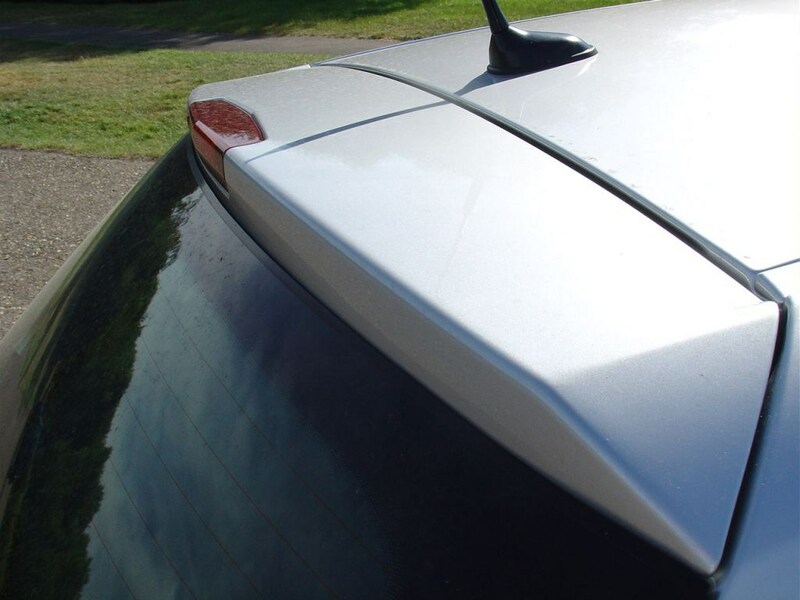 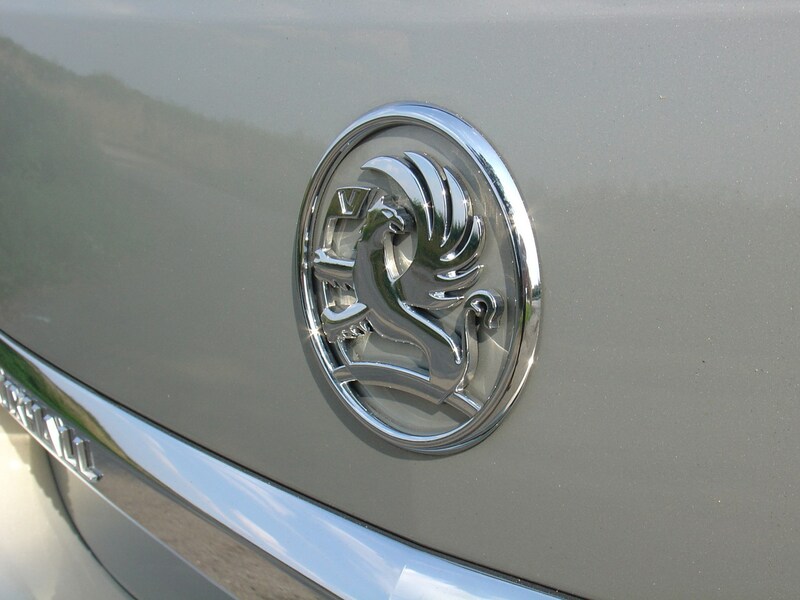 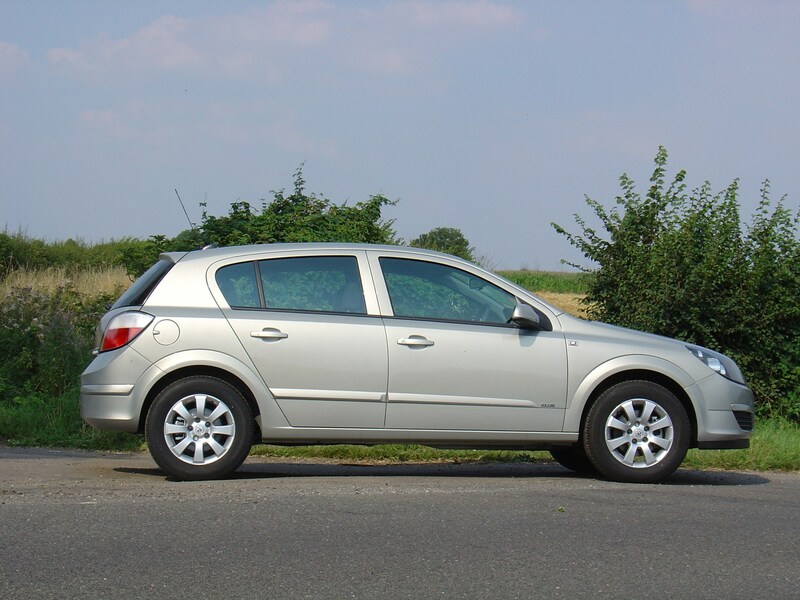 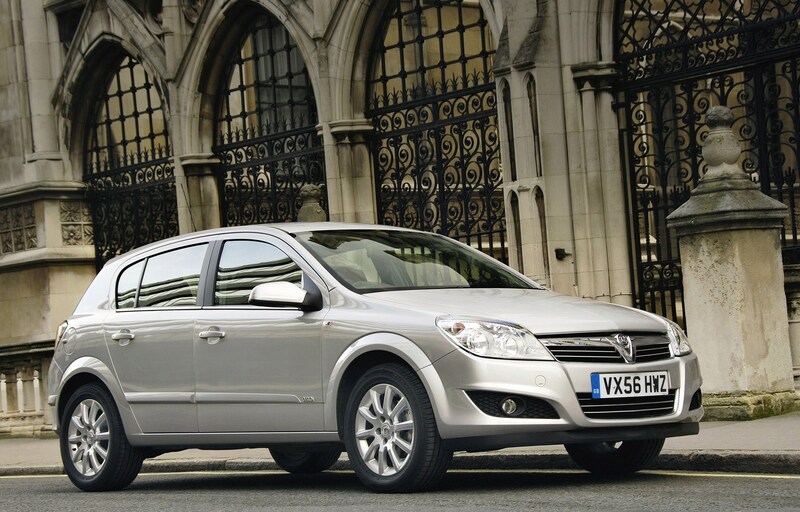 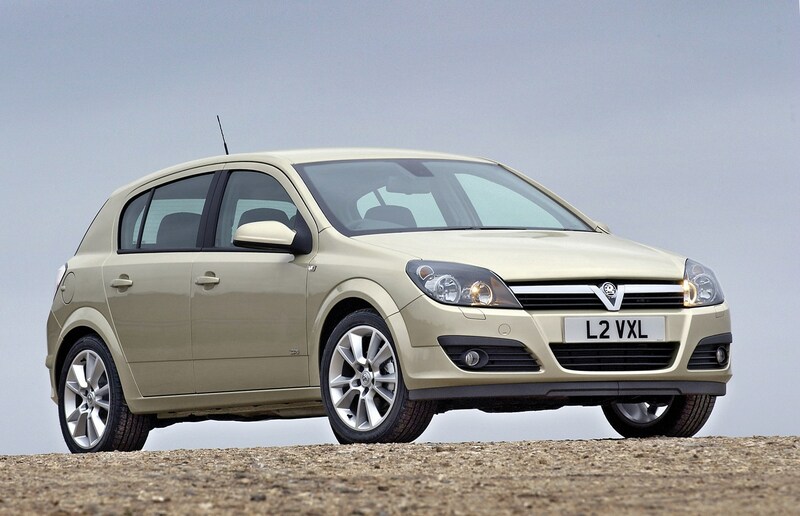 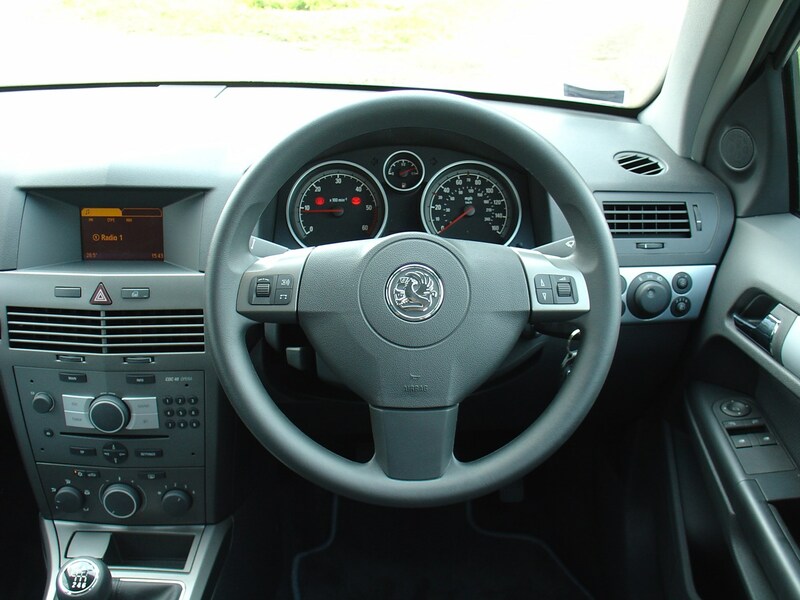 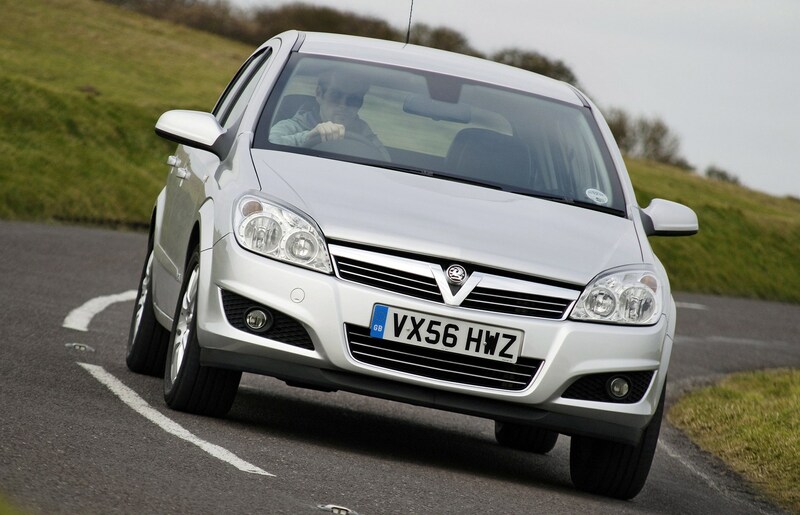 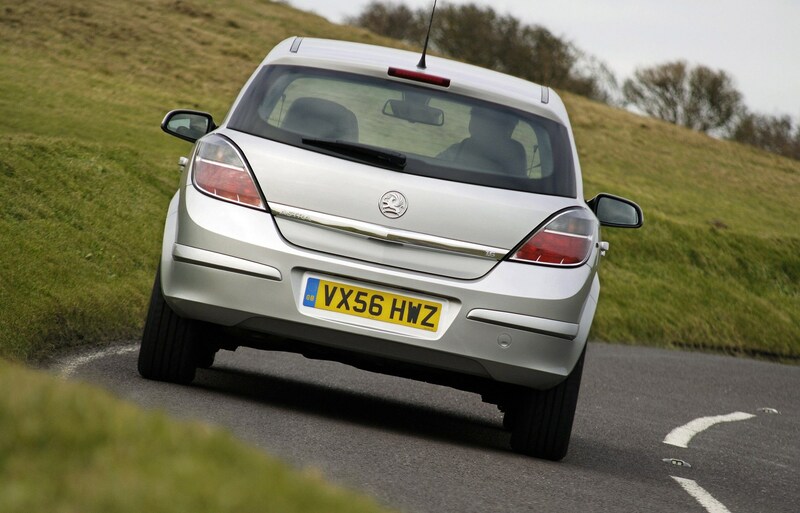 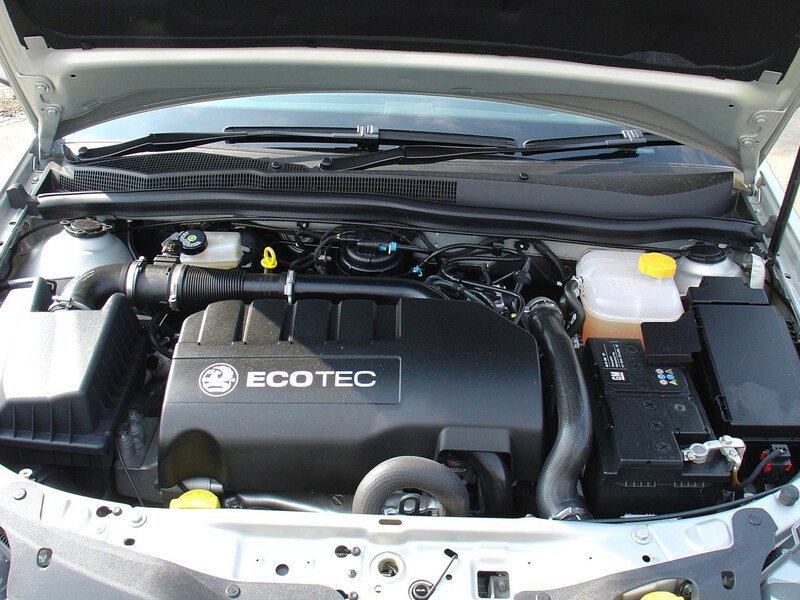 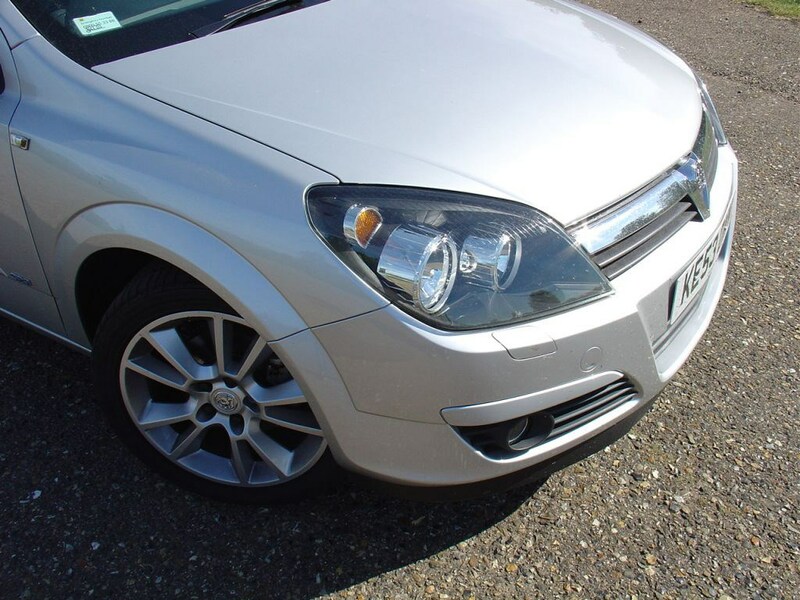 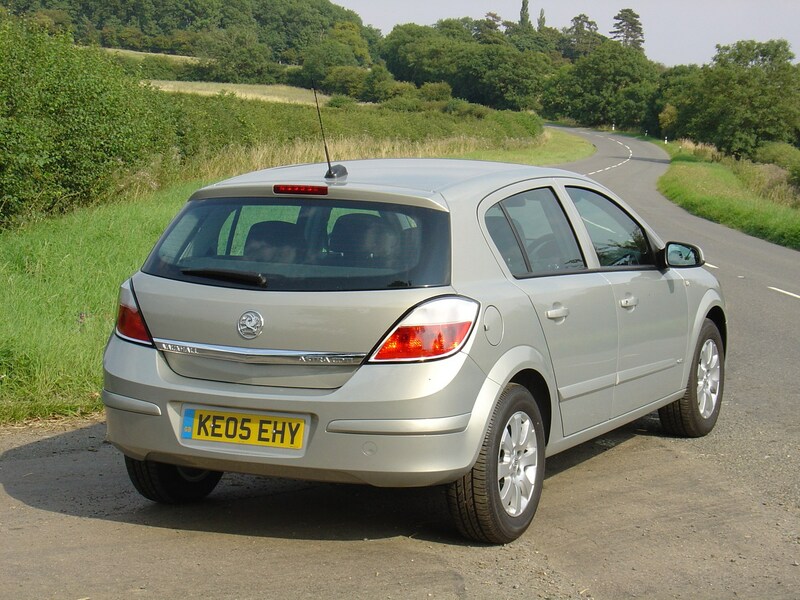 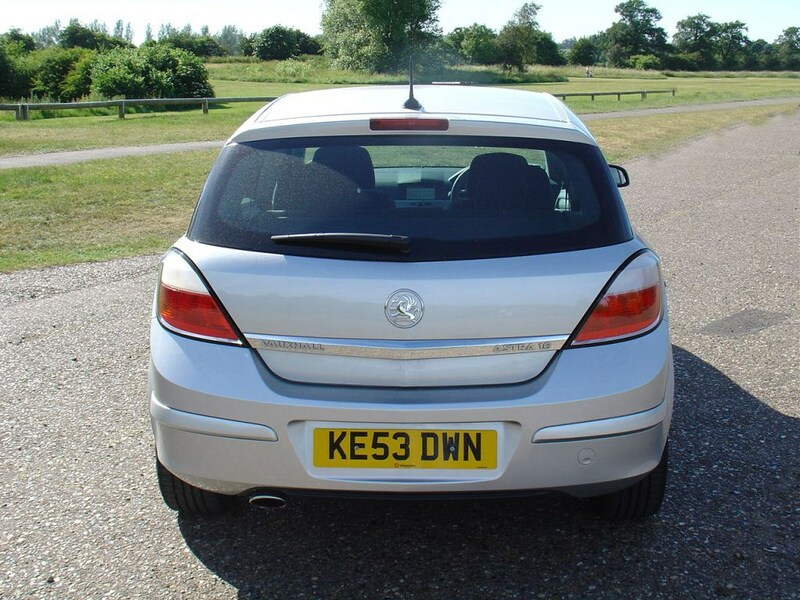 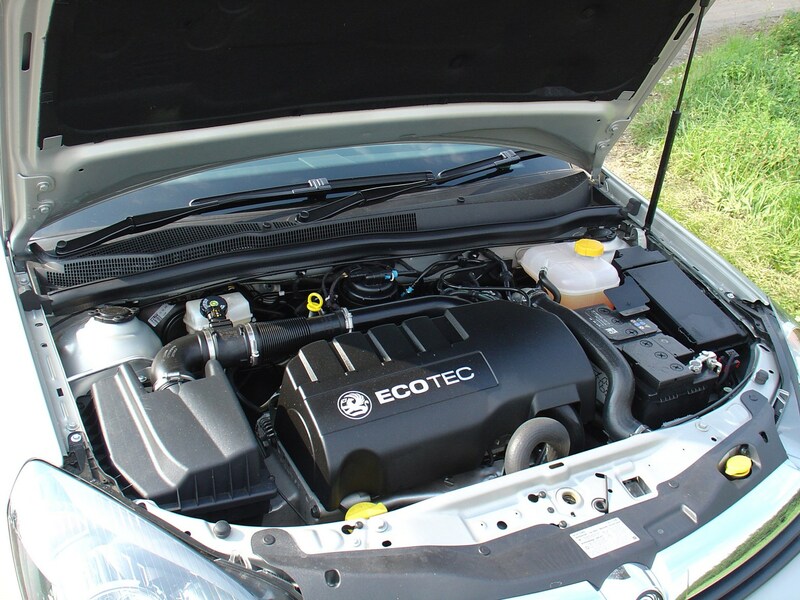 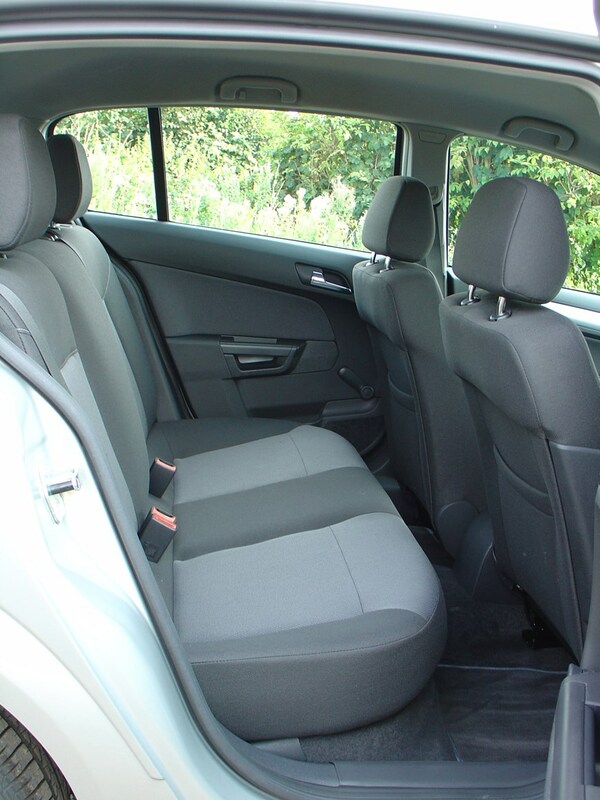 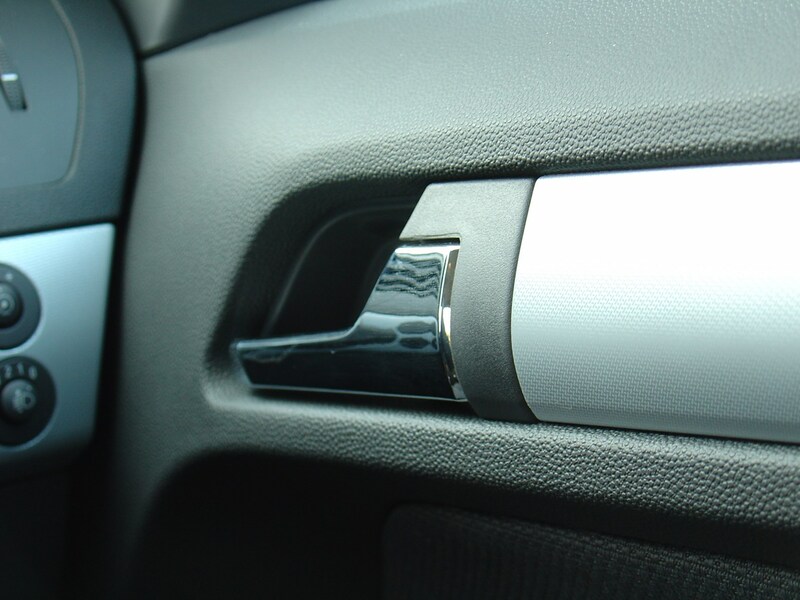 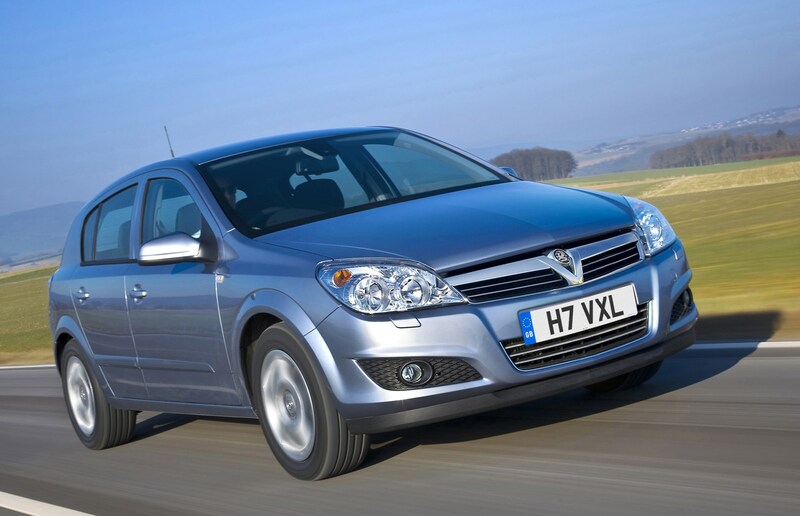 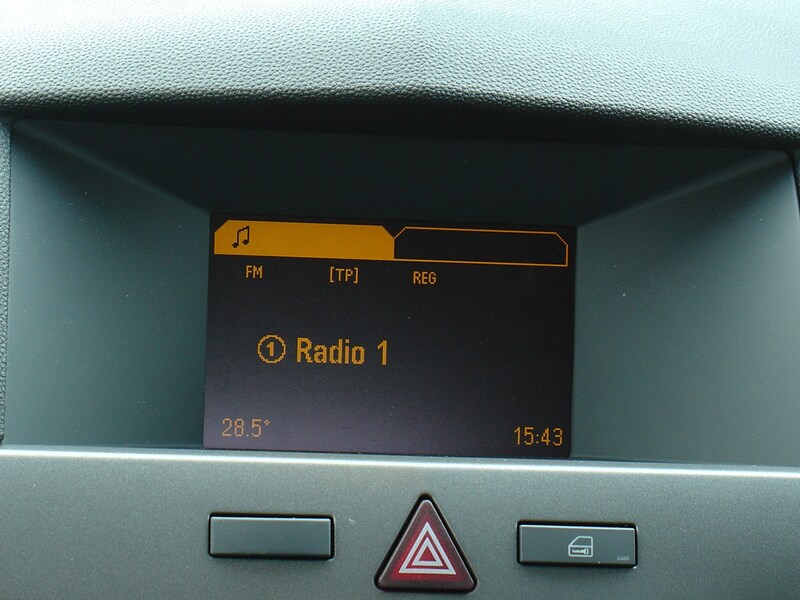 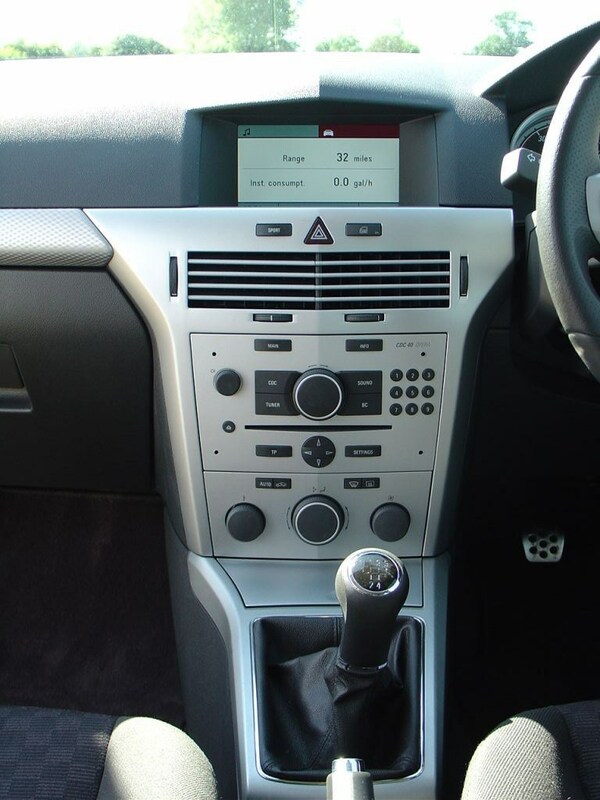 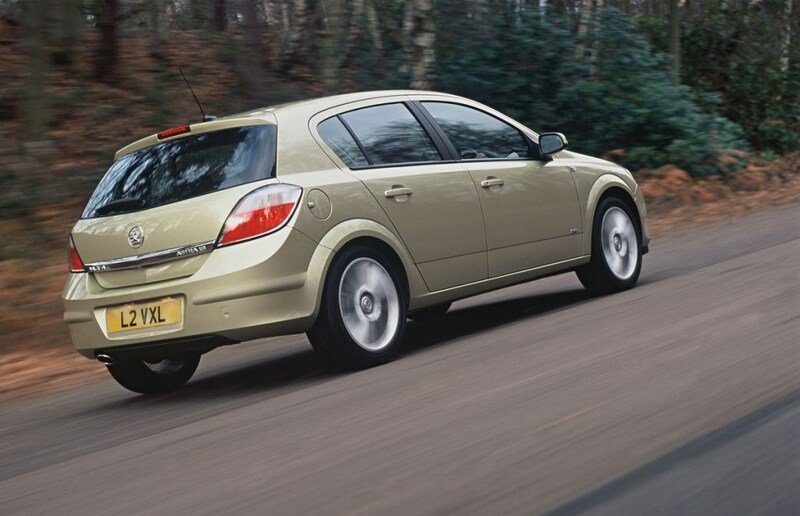 This car has been superseded by a newer model, click here to go to the latest Vauxhall Astra Hatchback review. 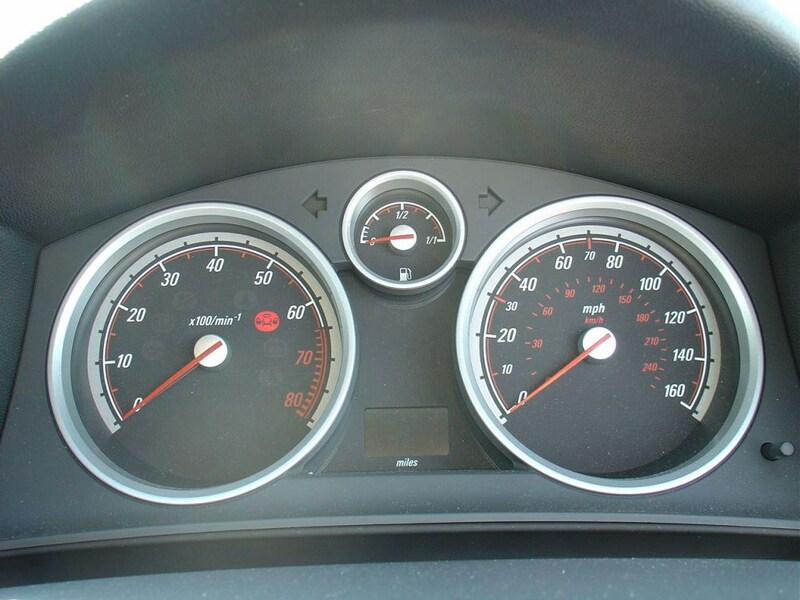 Insurance group: 7 - 32 How much is it to insure? 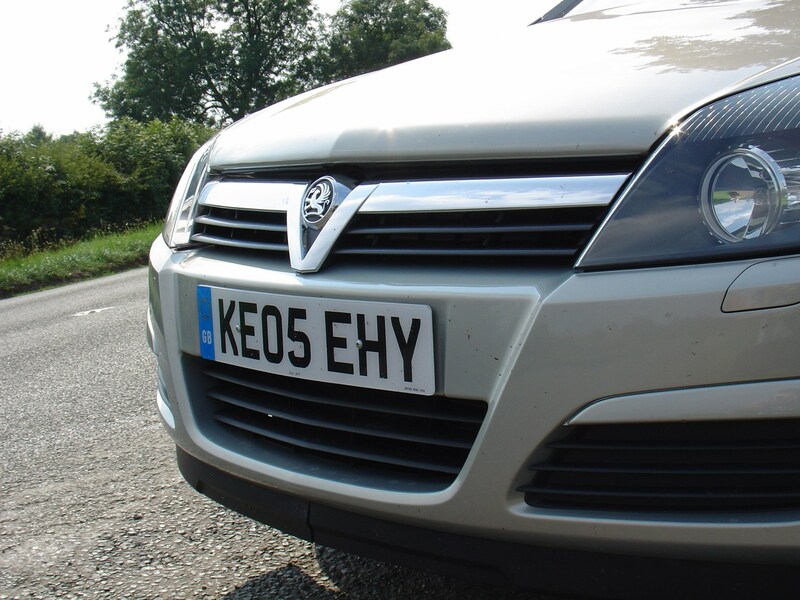 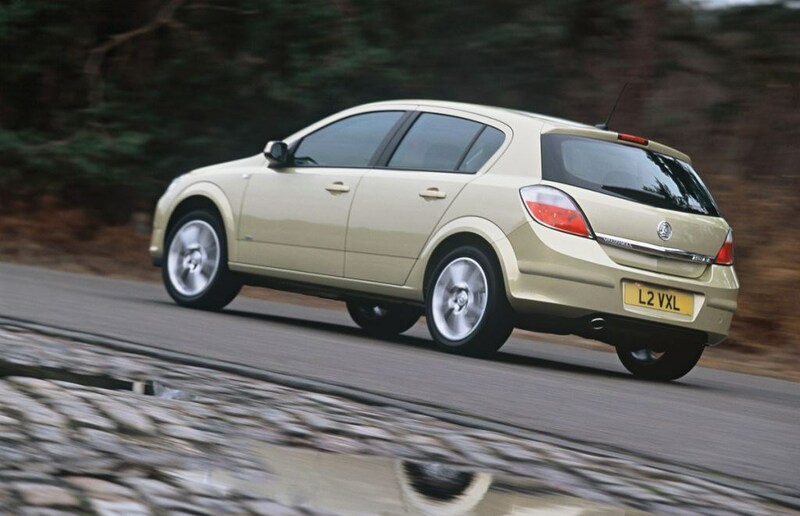 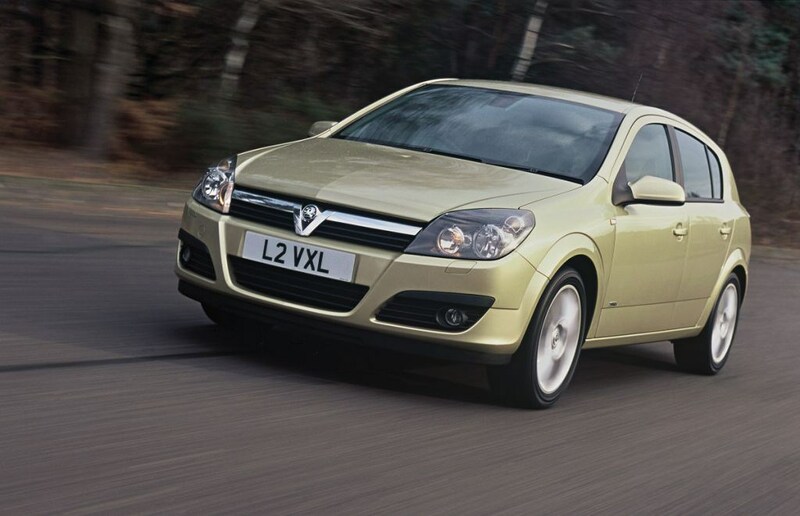 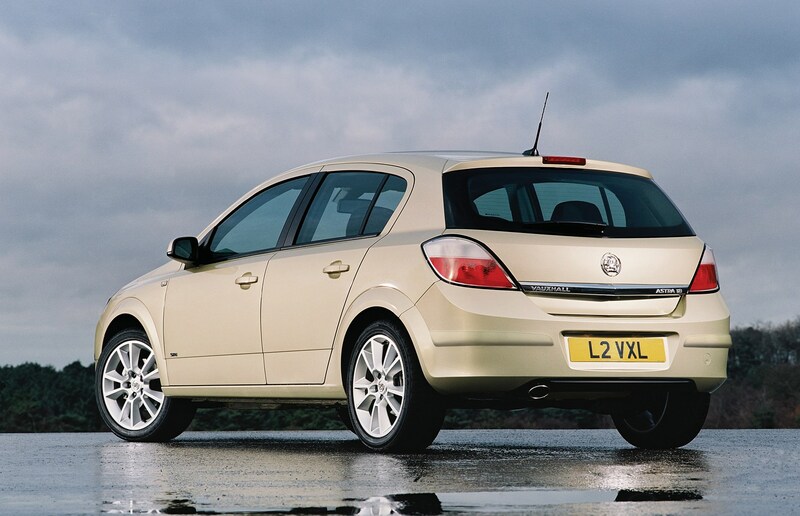 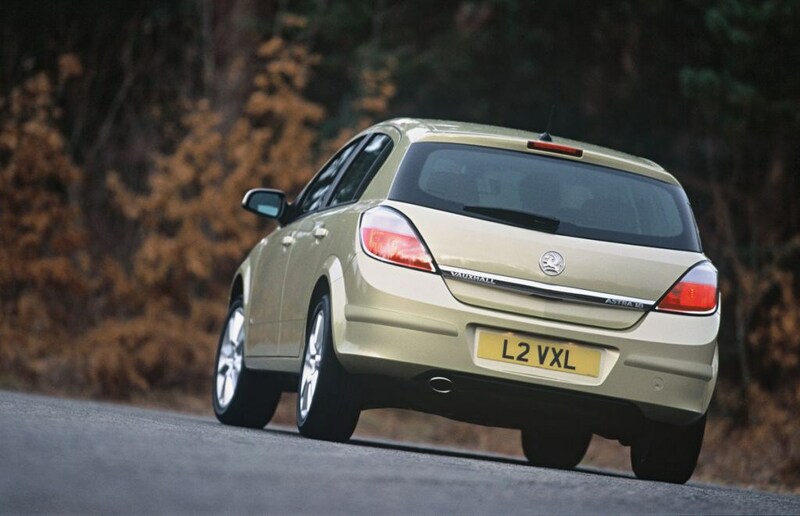 The Vauxhall Astra is a good all-rounder that's sharply styled and easy to live with. 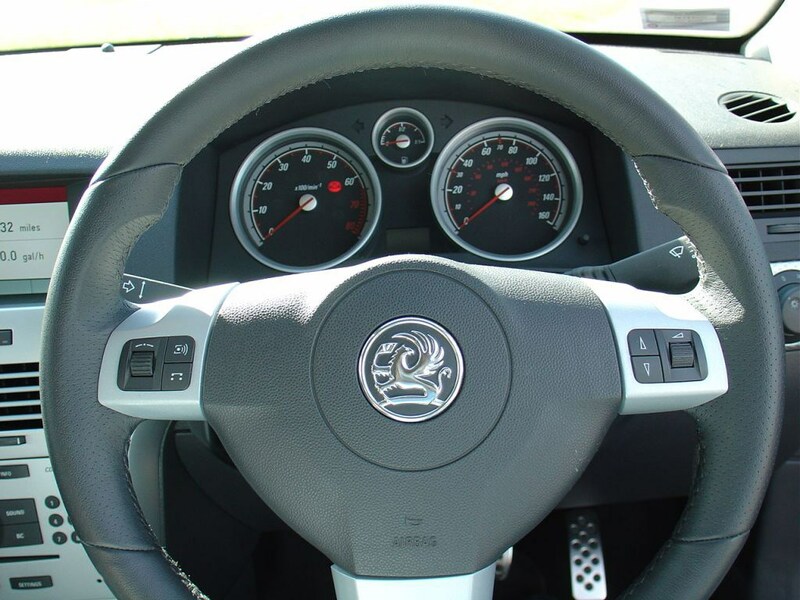 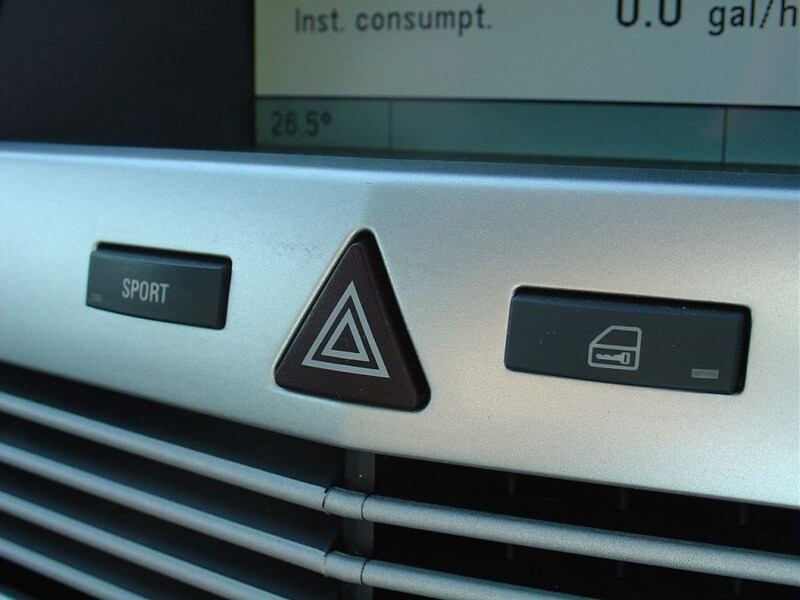 It's not the most exciting or involving car to drive but it's safe and composed with good road manners while there's a wide range of strong diesel and petrol engines. 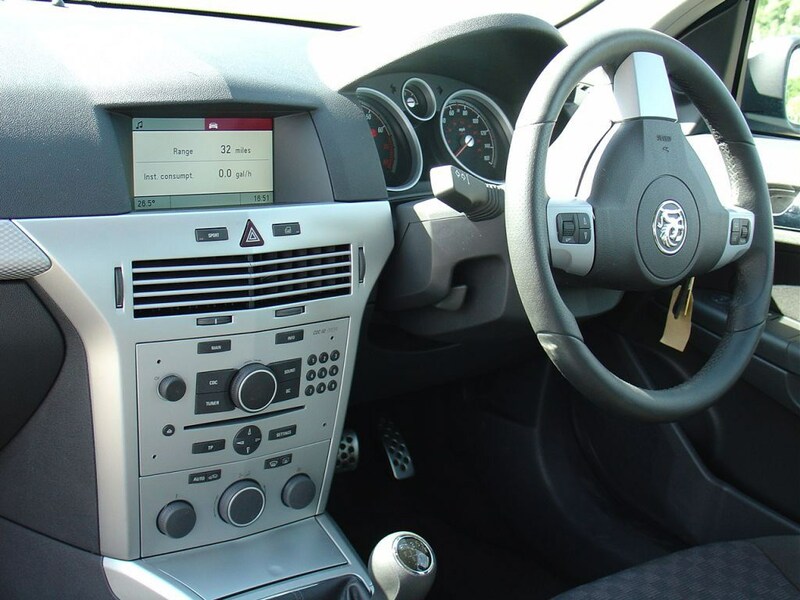 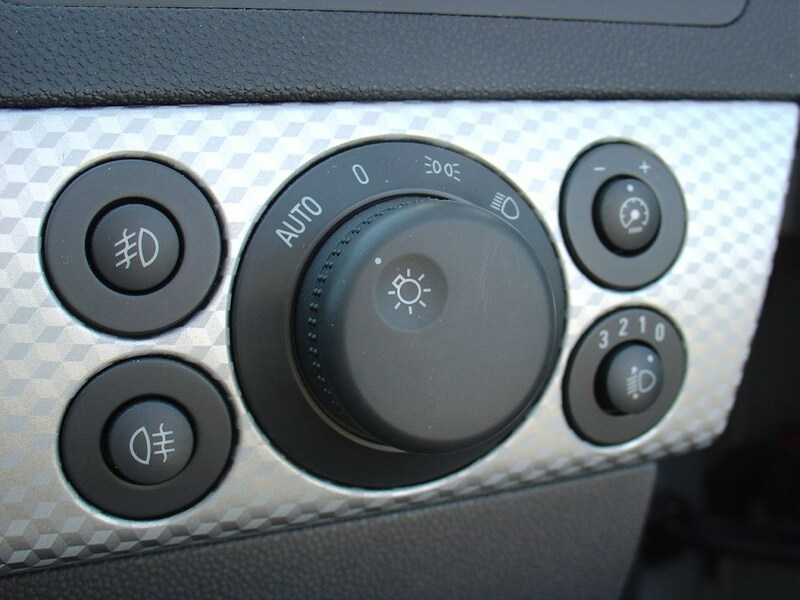 The interior is well finished too with good quality materials but unfortunately the layout isn't particularly good with some of the buttons and controls in awkward places. 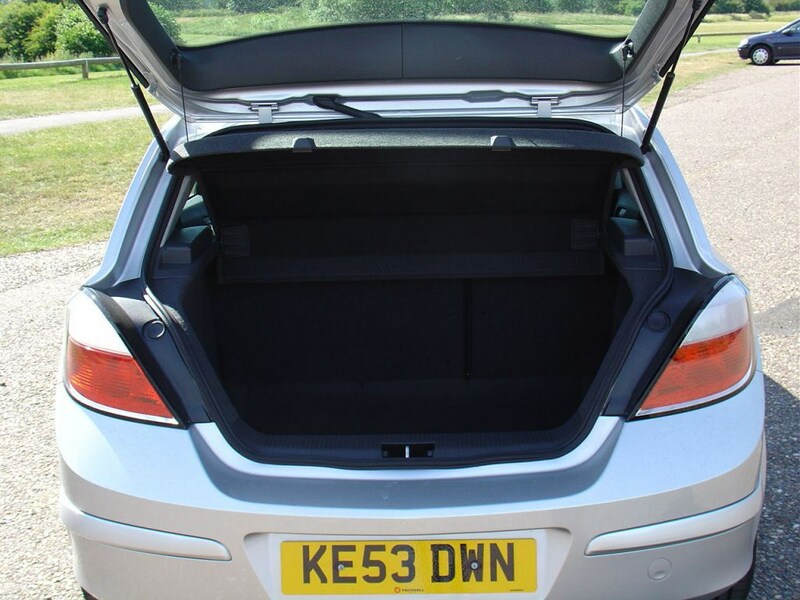 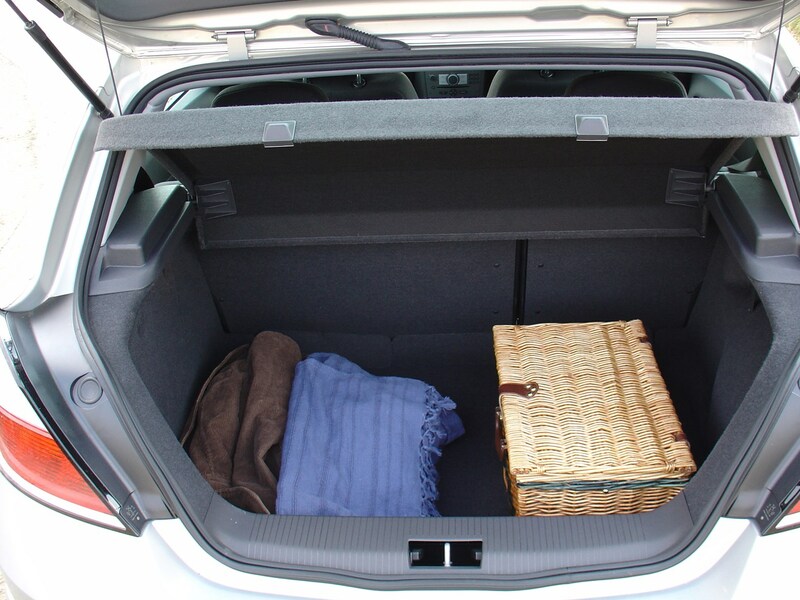 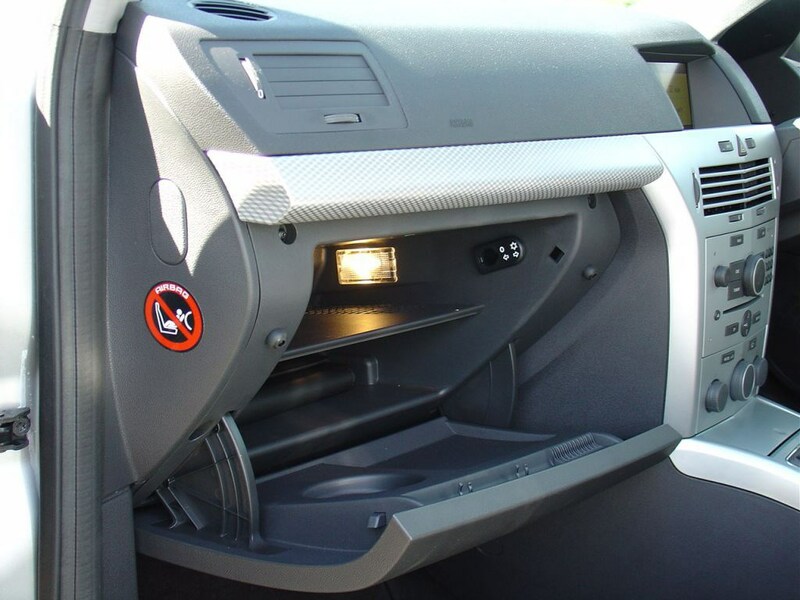 The boot is cramped too - especially when compared to other hatchbacks. 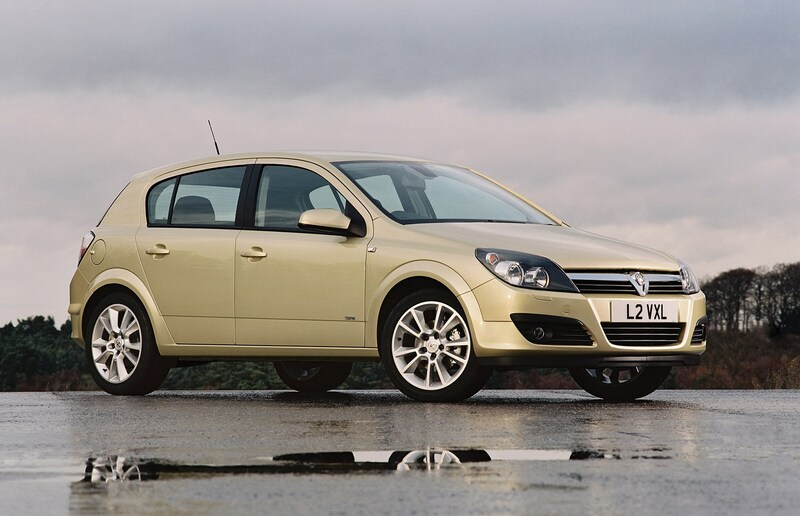 But with plenty on the used market and an abundance in car supermarkets, there's no need to pay over-the-odds for one.